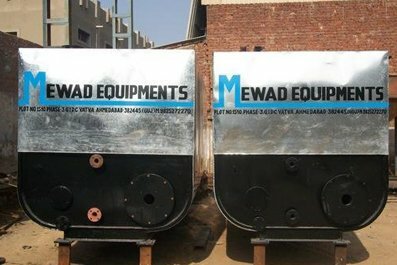 Established in the year 2001, Mewad Equipments is achieving a remarkable place in Ahmedabad, India through manufacturing and supplying a commendable range of Road Construction Equipment, Asphalt Drum Plant.Our well educated and trained engineers of our company manufacture these machineries under the adroit management of Mr. Manish S. Jain. 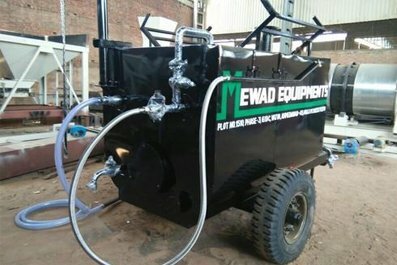 Our highly experienced technicians work with their staff in order to maintain an efficient and flawless production process of this Road Construction Machinery and other products..
We have developed an ultra modern infrastructure premises in order to maintain our manufacturing range of Hot Mix Asphalt Plant, Mobile Asphalt Plant and many other products with maximum perfection. 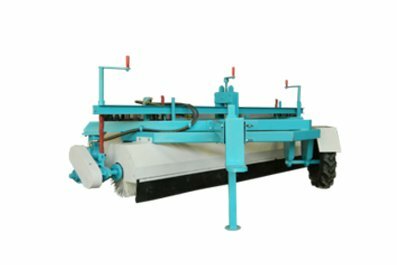 In the manufacturing process of our all products, we have implemented advanced production lines by using modernistic machines with latest techniques. We also have a good Research & Development team and an excellent quality control team that helps us to deliver only the best, unmatched quality and flawless products to our respected customers. Our expert and hardworking team of engineers tried continuously to delivery of our products in very cost effective way and within the stipulated period of time. We also provide after sale services to our valuable clients for their comfort and convenience. 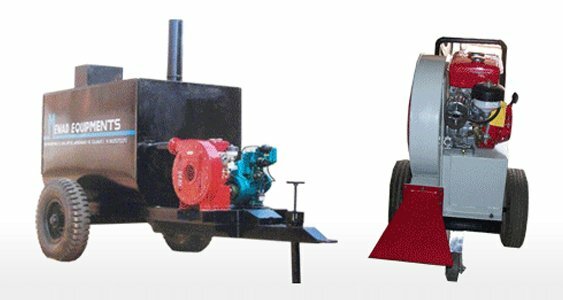 Our manufactured array of road construction machineries are globally appreciated for salient feature such as easy installation, minimal maintenance, hassle free operation, long lasting equipments and rugged construction. 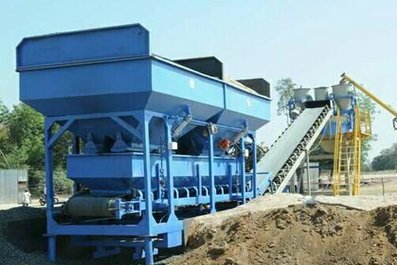 With the help of our accomplished designers, we design and manufacture our range of Asphalt Drum Mix Plant, Asphalt Batching Plant in various conditions as per latest industrial standards for serving miscellaneous requirements of clients. Furthermore, our all manufactured products are examined under very strict quality control parameters that meet the international standards both in quality and customization therefore helping us gaining maximum client satisfaction. 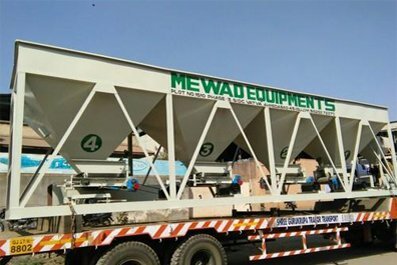 Our actual goal is to attaining maximum clients' satisfaction have assemble us huge customer base to supply our road construction equipments internationally. 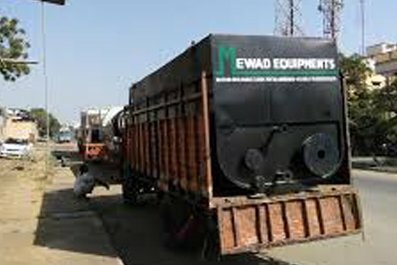 Mewad Equipment is appreciated globally and having immense industrial experience in the manufacturing a world class Road Construction Equipment and Road Construction Machinery and supplying these products to our clients as per their specifications and at their budgeted price. 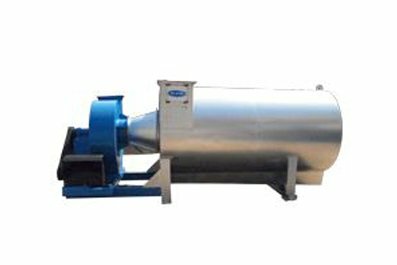 Our company is supported by a team of expert professionals to benchmark by providing optimum quality machines and excellent services. All our business operations are looked after by a team of hard working professionals, which never compromises with the quality of the products. 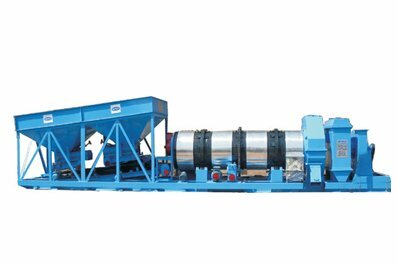 Asphalt Road Equipment, Mobile Road Cleaner, Asphalt Drum Mix Plant, Bitumen Sprayer, Trolley Mounted Bitumen Sprayer and Asphalt Batch Mix Plant. 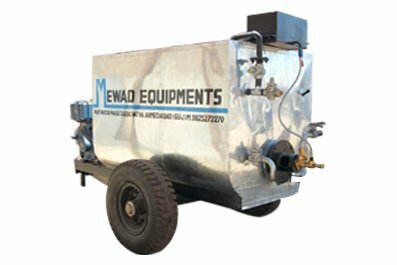 Our manufactured range of all products is selected after rigorous tests and all of our construction machineries hold expertise in their area of operations. Our offered machines are widely recognized among our clients worldwide in the market for their most significant features like robust construction, minimal maintenance, longer service life, high performance, hassle free operation, abrasion resistance and high tensile strength. Under the leadership of our mentor Mr. Manish S. Jain, we have assembled huge client base across the global market through providing all these products. Owing to the use of excellent skills and techniques, we are successfully fulfilling the demands of our prestigious customers. 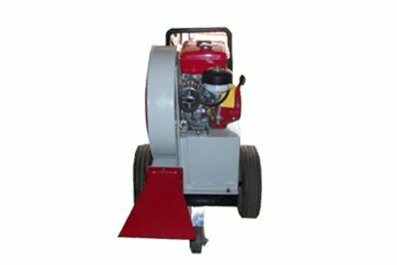 Our company is supported with an efficient and proficient team of experts, they help us to manufacture, supply and export these Road Construction Equipments. Mr. Manish S. Jain provided training to their employees that help them in enhancing their skills in the most efficient manner. For ensuring manufacturing of our products to be carried out as per our clients given specifications, our team works in streamlined manner closely with each other. Our whole team is highly qualified and experienced, who understand the dynamic requirements of the end users. Their determination, dedication and enthusiasm towards meeting the specific construction machinery requirement have also helped us to emerge as leading suppliers in our industry sector. 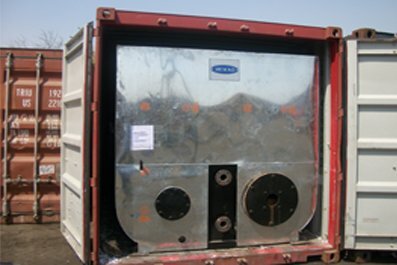 Keeping in mind the exact requirements of customers, our team manufactures the entire range with perfection. Furthermore, we arrange training and development sessions on regular basis to keep them updated with the changing market trends. 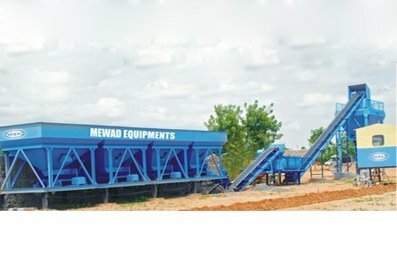 Why Mewad Road Construction Equipment? In the administration of our talented engineers, we manufacture and supply the entire production process, without leaving any possibility for defects. Due to our client oriented approach, we are strongly focused towards quality production and maintaining long term business relationship with our clients. Quality of our products is our utmost priority and this is employed at every step from production till their delivery. With our knowledge and expertise we understand the requirements of our clients and deliver our range as per their specifications in cost effective prices. Owing to our ethical business policies, we have gained maximum client satisfaction. We believe in setting up a long term relationship with our clients by providing them with high quality road construction machinery.